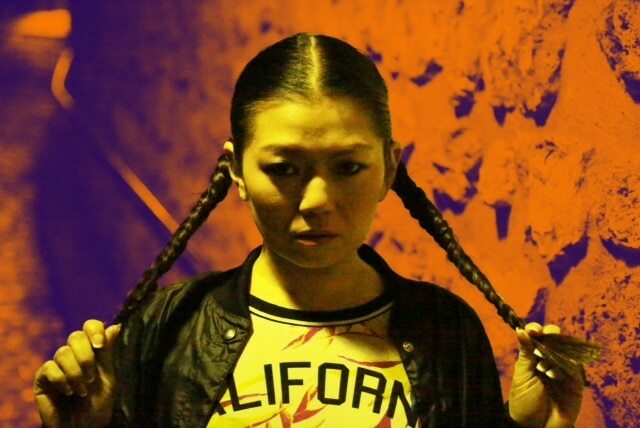 Born in Tokyo, Natsuko has danced for more than 20 years. Her style is based on her experience of life and dance in Los Angeles, and her professional experiences of her home country, Japan, which has a very rich culture of Urban dance. She has danced under the direction of acclaimed choreographer Andre Fuentes. She also made appearances in the DVD " This Is It "(Michael Jackson) and popular dance games " Just Dance 3" and "Just Dance 4" and was also the choreographer and one of the main characters "Just Dance 1,2 and 3 Japan."